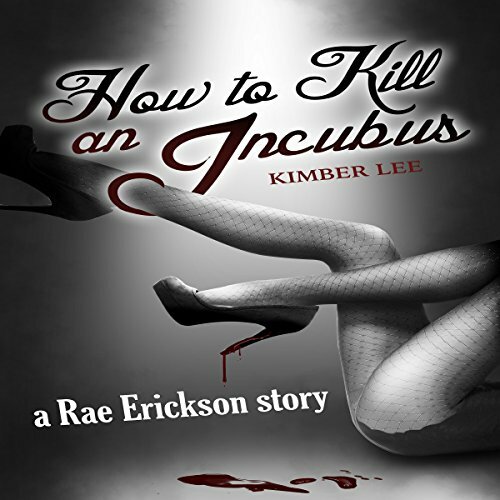 Showing results by author "Kimber Lee"
"Rainelle, you were eye-f--king me in the casino." Rae couldn't exactly deny what Andrei, the king of the incubi, said so matter-of-factly. But she is her father's daughter and having a forbidden liaison with a sinfully irresistible demon king is not something her demon hunter father would have approved of. With just one glance from Andrei's piercing cerulean eyes, however, she found herself being plunged into delightful unknown territories, and only half-caring whether she should sink or swim. Do you want to naturally heal your body without the need of harmful pills and other forms of false medicine? Essential oils will make you feel like a new person and also make cleaning so much easier. 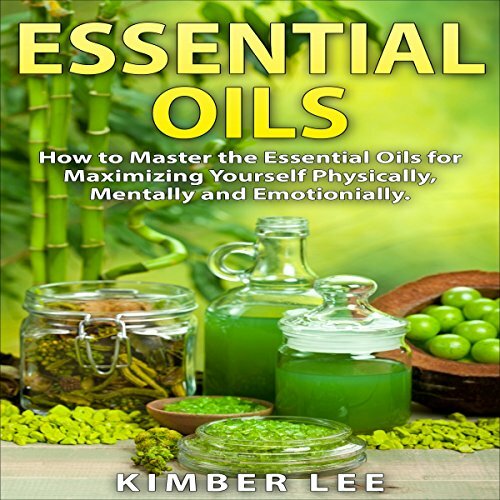 Explore what essential oils can do and choose how you will best put them to use.